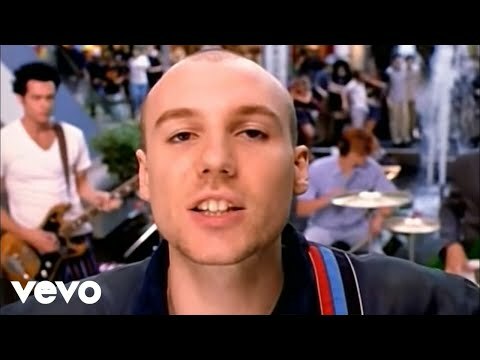 New Radicals (styled as Иew Radicals) were an American alternative rock band active in the late 1990s, centered on frontman Gregg Alexander, who wrote and produced all of their songs and was the sole constant member. 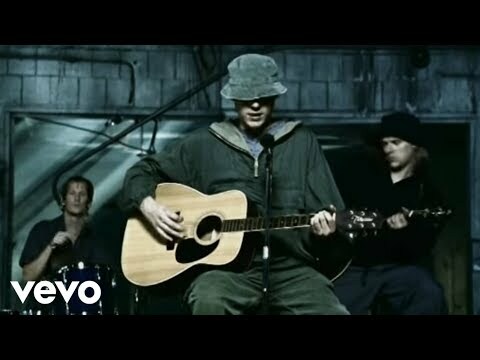 They released one album, 1998's Maybe You've Been Brainwashed Too, an alternative album heavily influenced by the rock and soul of the 1970s, containing—among radio-friendly modern rock tracks and love songs—strong criticism of corporate America. The band is best known for their debut single "You Get What You Give", which topped the charts in Canada and New Zealand and became a top 5 hit in the United Kingdom and whose lyrics, which insulted celebrities at the end of the song, provided a minor media spectacle. Tired of touring and promotional interviews, Alexander disbanded the group in mid-1999 before the release of their second single, "Someday We'll Know", to focus on writing and producing songs for other artists. As a result, "Someday We'll Know" received little attention in most countries and the band is widely considered a one-hit wonder. "Someday We'll Know" did however go on to be covered by Hall & Oates on their 2003 album Do It For Love. 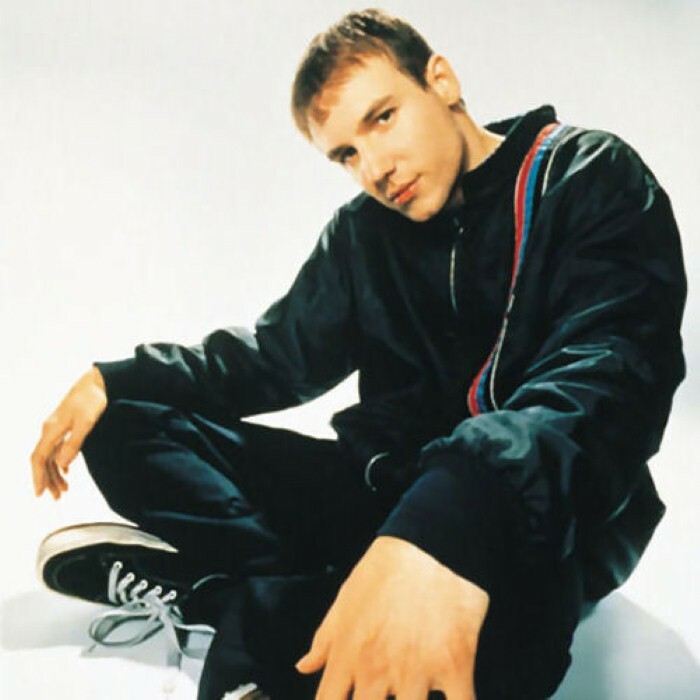 New Radicals had a "revolving door policy" and no permanent members other than Gregg Alexander, who produced, wrote, sang and played various instruments for the band. The only other person considered a relatively constant member was former child actress Danielle Brisebois (All in the Family, Archie Bunker's Place). She acted as background singer and percussionist on the album, at live shows and in the band's music videos. She also co-wrote their second single "Someday We'll Know" with Alexander and Debra Holland. Brisebois had previously worked with Alexander on his 1992 album Intoxifornication and on her 1994 solo debut Arrive All Over You. Most of the musicians who worked on Maybe You've Been Brainwashed Too were hired session musicians, including piano player Paul Gordon, drummers Matt Laug and Josh Freese, Paul McCartney's guitarist Rusty Anderson, guitarist Michael James (who also mixed), bassists Paul Bushnell, Dan Rothchild and John Pierce, percussionist Lenny Castro, pianist Greg Phillinganes, and producer Rick Nowels, who played piano on two tracks on the album (and who had previously produced Alexander's debut album Michigan Rain). Other musicians who were at some point part of the live line-up include drummer Stuart Johnson, guitarist Bradley Fernquist, keyboardist Jim McGorman and bassist Sasha Krivtsov. The latter two were later also part of the house band in Rock Star: INXS.